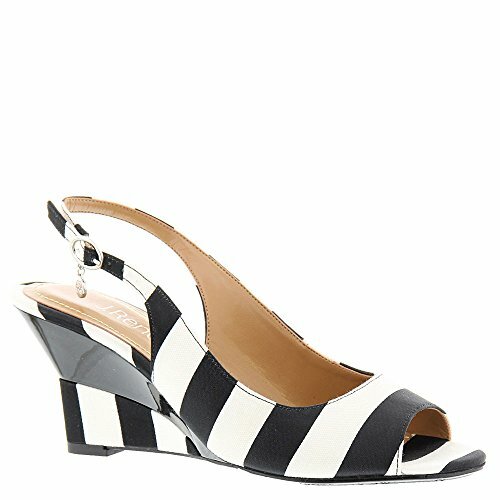 Feel elegant and playful in this smart open toe mid heel sling back wedge. wear to anything work to play in anything shorts to your favorite summer dress. the sailaway features a memory foam insole for added cushion and comfort; and an adjustable buckle for easy wear. make a style statement for any occasion with j. renee'. If you have any questions about this product by J.Renee, contact us by completing and submitting the form below. If you are looking for a specif part number, please include it with your message.